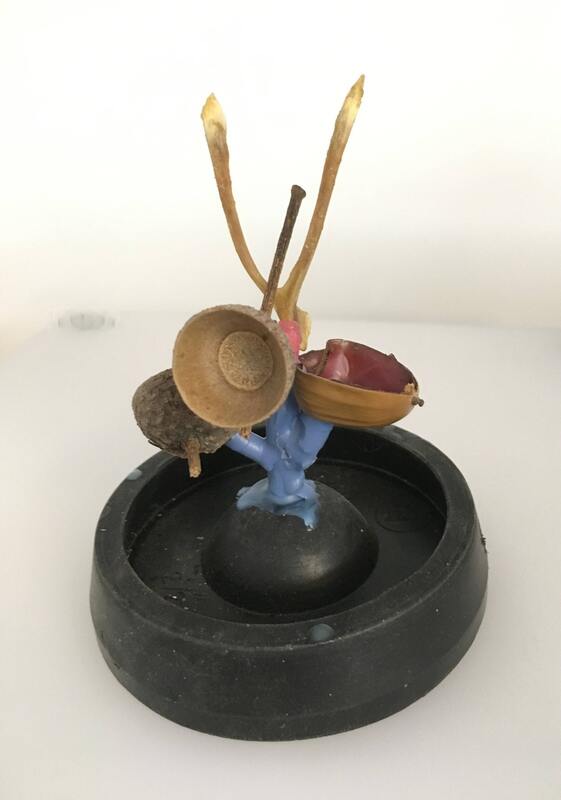 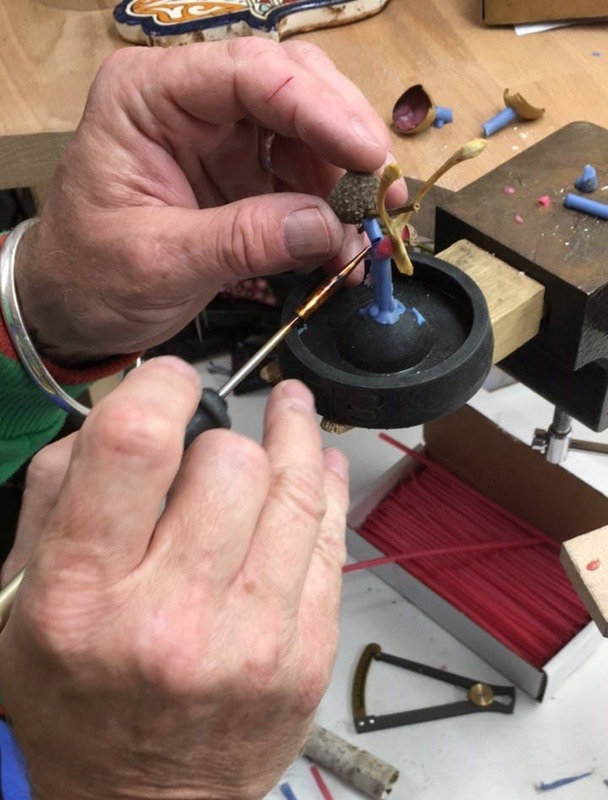 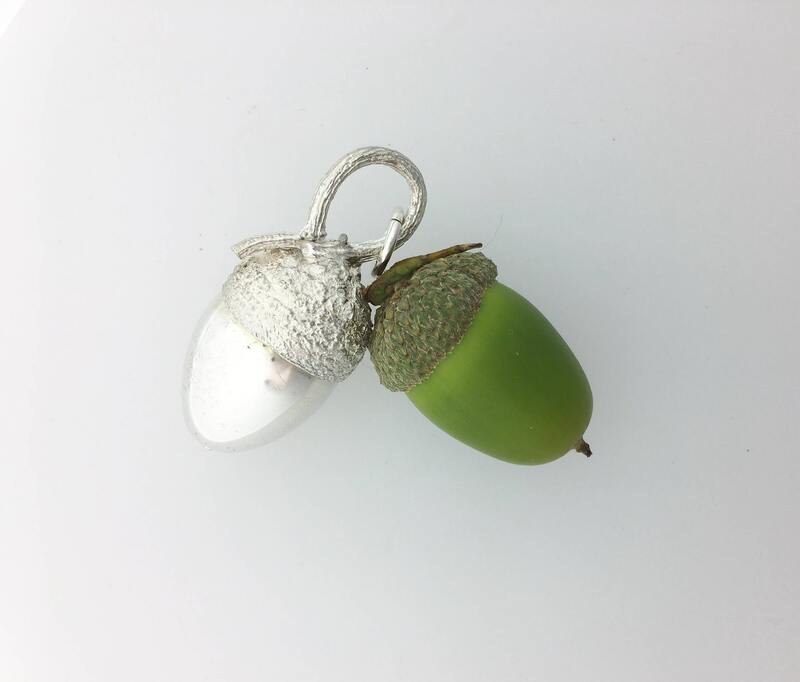 The Acorn is 40mm long and 18mm wide - it has a large loop that can take a thick chain or leather. 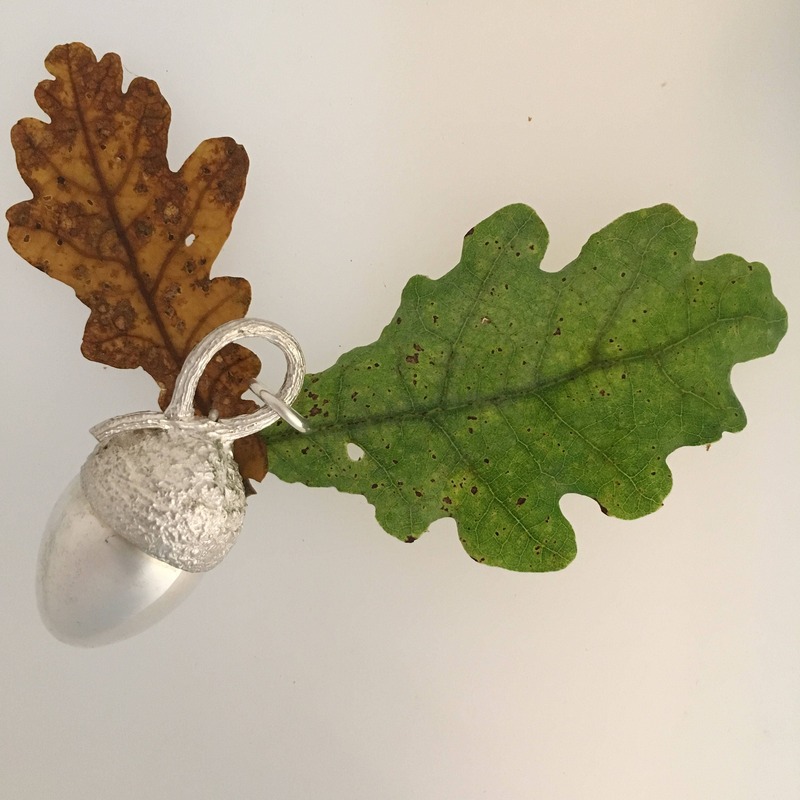 We cast an exact replica in Solid Silver - the result is sensational!! 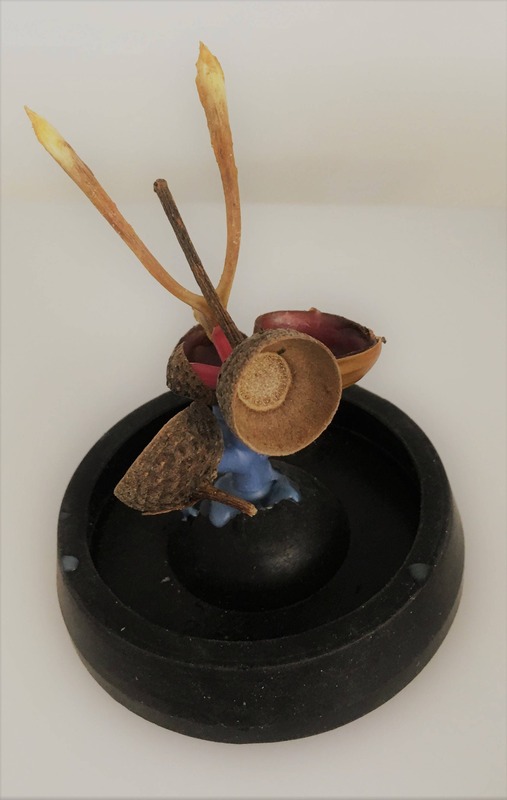 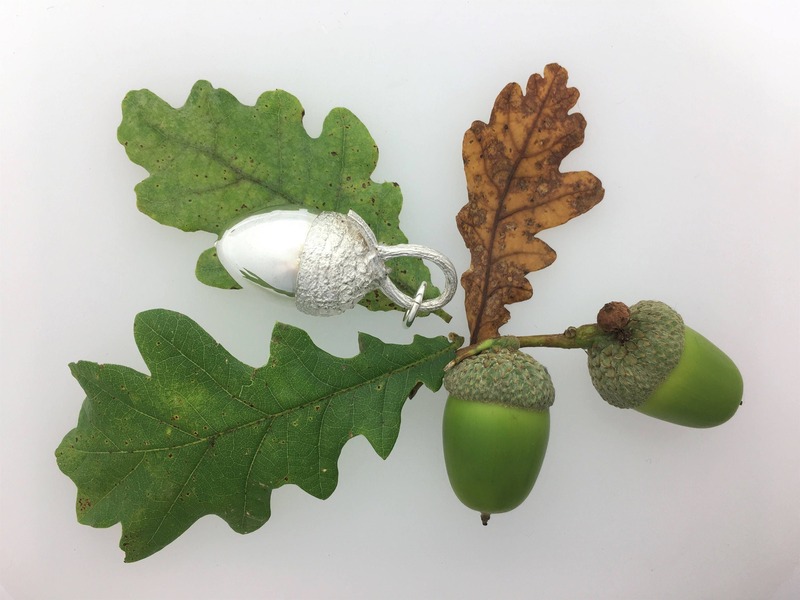 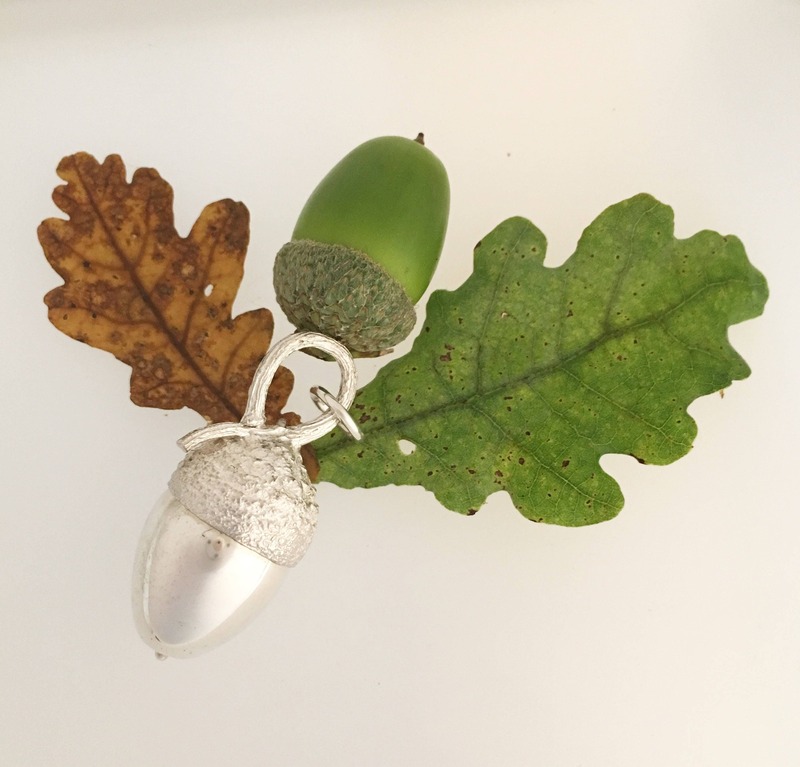 We are delighted with the finished piece - a beautiful wearable acorn!